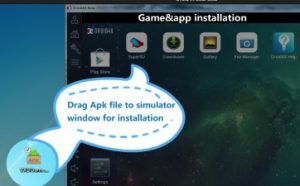 Android emulators allow users to download Android apps and games on your Windows/Mac PC. Android devices are getting progressively popular nowadays. 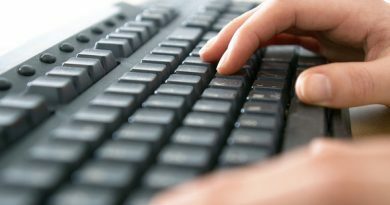 If you own an Android device and a Mac/Windows PC, you can easily use iton your computer and laptop. You will find below the top emulators for windows 10/8.1/8/7/XP that will help you opt for one of the best. You can use Bluestacks Offline Installer to install Bluestacks on your PC if you have a poor internet connection. 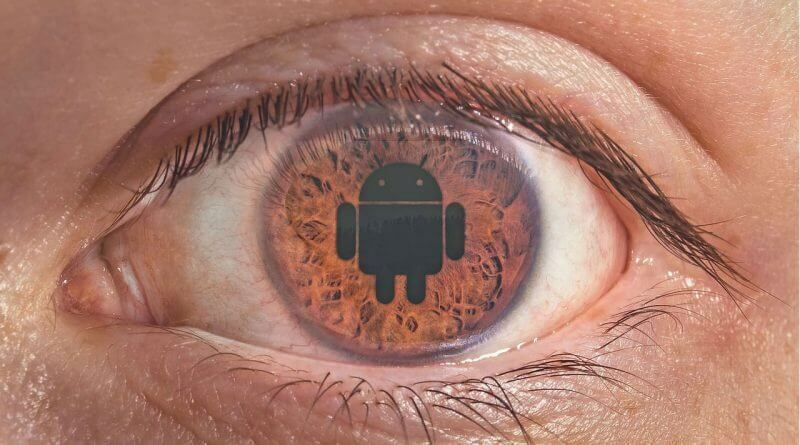 You can easily download Android applications and games by double tapping on the Apk runner for windows. You can directly download games and apps from Google Play Store by using Bluestacks Android Emulator. It uses the layer cake technology that helps you play the most graphic intensive games on PC very smoothly. It offers an amazing user-friendly interface that makes Bluestacks outstanding from its competitors. 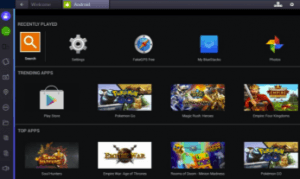 Download Bluestacks Android emulator for PC. It allows controlling anything from your Mobile. Android game savvy people love this feature. You can also use a keyboard to play games as well as configure keyboard options, which is totally astonishing. 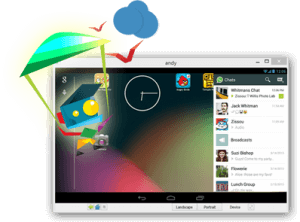 Andyroid is especially designed for playing Android games on so you can easily download android games on PC to enjoy on a big screen. 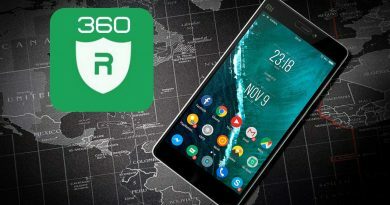 These are few of the best free emulator for PC allowing you to experience some of the most wonderful user interface and exciting features that no other emulator has to offer. New Surface Pro 4 & Surface Book Firmware Update – Not The One You Would Like! 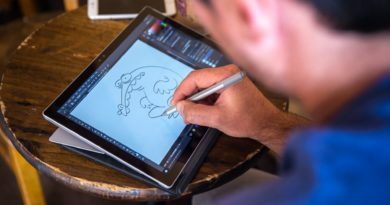 February 2, 2018 techie Comments Off on New Surface Pro 4 & Surface Book Firmware Update – Not The One You Would Like!